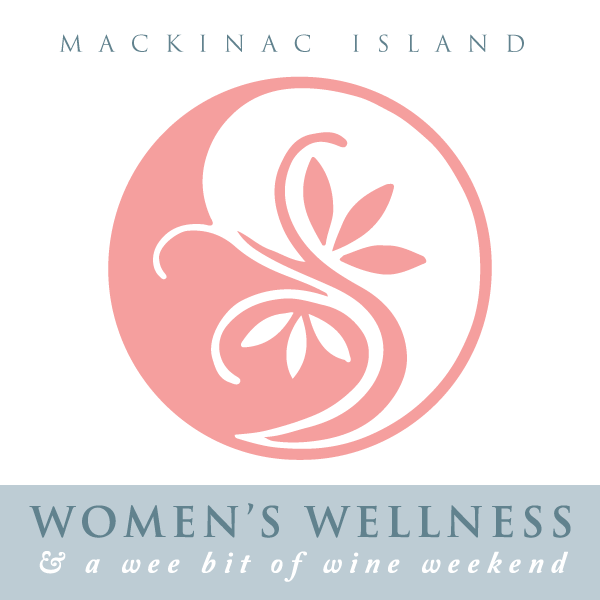 Support the Mackinac Island Cancer Fund as you enjoy a 5-course dinner at the Grand Hotel with women of Mackinac Island. 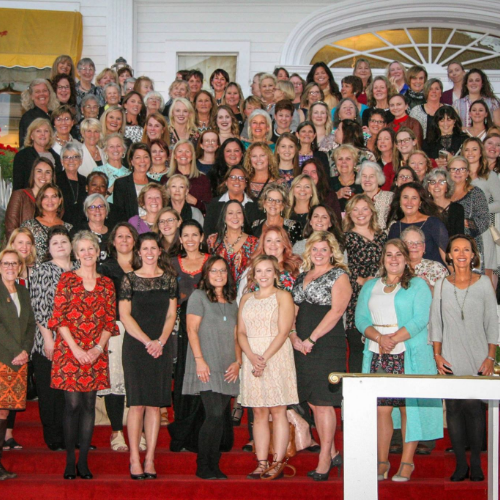 This special Mackinac women's fundraising event at Grand Hotel is scheduled for October 11th. Bring your lady friends or treat your employees to a special end of the year get together for a great cause! Meet at 6:00pm at the Grand Pavilion (located East side through the Main Dining Room) to get the evening started. Cash bar available. Dinner will be served in Grand Pavilion at 7:00pm. Your $105 ticket entitles you to a Grand Hotel Five-Course dinner. The Mackinac Island Cancer Fund nets $50 for every ticket sold! Tickets MUST be purchased prior to the event; registration is available only online through MyNorth. Looking forward to another amazing night!